Interested in taking only 1 semester of live Logic instruction? You’re on the right page! If you’re looking for the full year, click HERE. 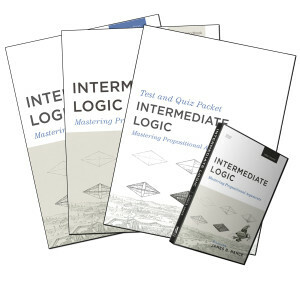 Semester 1 (August through December) covers Introductory Logic: The Fundamentals of Thinking Well, and Semester 2 (January through May) covers Intermediate Logic: Mastering Propositional Arguments. See “Description” below for class times for Class A and Class B. Note: Semester-only registration does not offer payment plans or curriculum bundles. 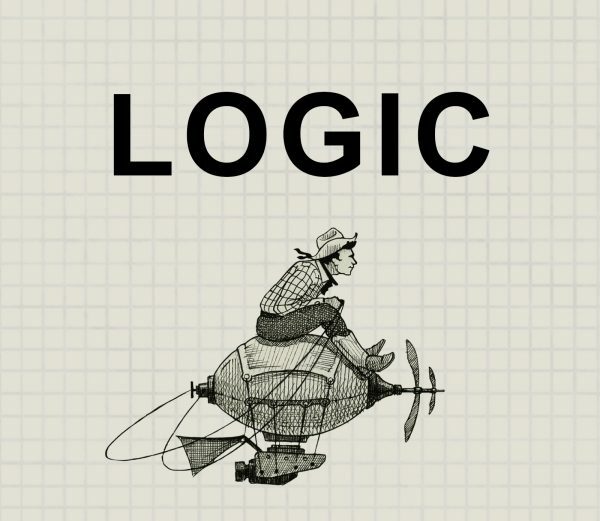 Interested in taking only 1 semester of Logic online? You’re on the right page! If you’re looking for the full year, click HERE. Semester 1 (August through December) covers Introductory Logic: The Fundamentals of Thinking Well, and Semester 2 (January through May) covers Intermediate Logic: Mastering Propositional Arguments. Thursday: 8:00 a.m. to 9:15 a.m. PACIFIC time. Friday: 11:00 a.m. to 12:15 p.m. PACIFIC time. 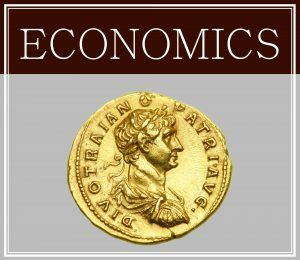 One HS MATH/LOGIC Credit for full year. Students must have Introductory Logic (5th Edition) and Intermediate Logic (3rd edition) textbooks, exam packs, and video course. 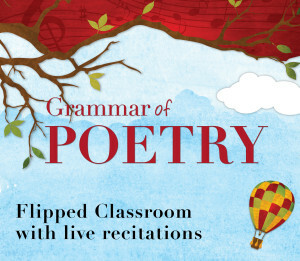 These may be purchased bundled with the live course on this page, or purchased separately.